There are people you meet who, for no reason you can explain, you share a connection with on a deeper level than anyone else you’ve ever known. Whether you believe in the kind of a soul mate born from fiction and fairy tales, or simply hope that there is someone out there who is meant just for you. There are some sure signs to tell if you’re on the right track to finding them. 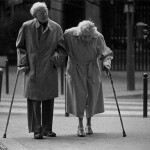 And if you’ve found the one who truly understands and knows you, and loves you still, don’t let them go. They usually only come around once in a lifetime! Describing how a soul mate makes you feel is difficult. It’s a tenacious, profound and lingering emotion which no words can encompass. If your partner is your soul mate, chances are he or she has been present in your past lives. You might even feel an odd sense of déjà vu, as if the moment in time has already taken place, perhaps a long time ago, perhaps in a different setting. 3. You just get each other. Ever met two people who finish each others sentences? 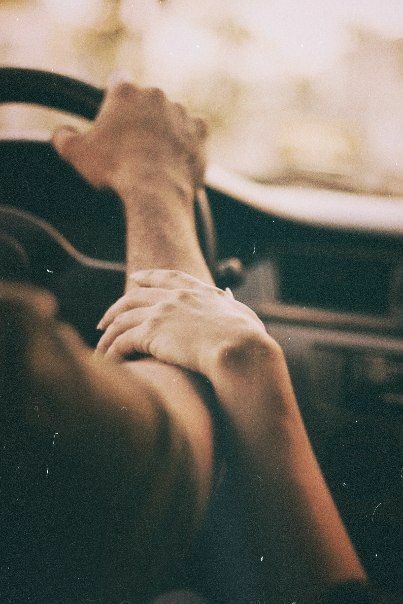 Some people call that spending too much time together, but I call it a soul mate connection. 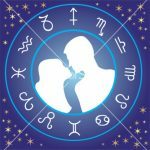 You might experience this with your best friend or your mother, but it is the telltale sign of a soul mate when you experience it with your partner. 4. You fall in love with his (or her) flaws. No relationship is perfect, and even soul mate relationships will experience ups and downs. Still, that bond will be much harder to break. Soul mates have an easier time of accepting, even learning to love, each others imperfections. A soul mate relationship may be more intense than normal relationships, in both good and sometimes bad ways. The most important thing is that, even during negative episodes, you’re focused on resolving the problem and can see beyond the bad moment. 6. You two against the world. 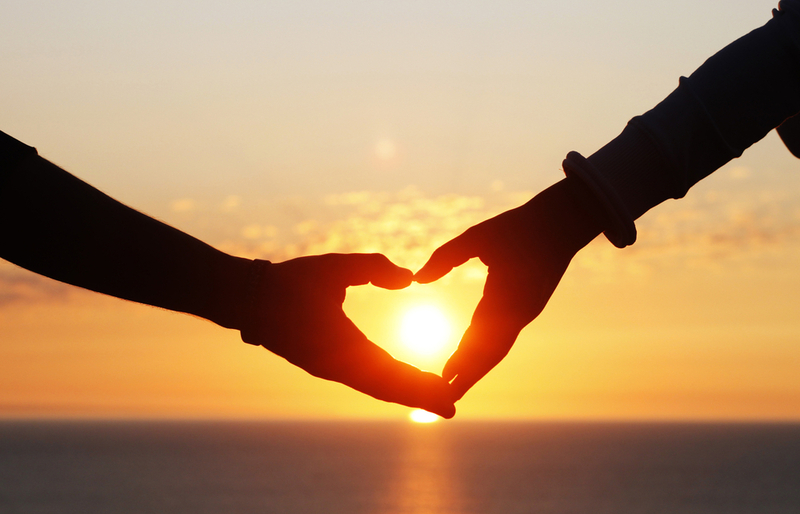 Soul mates often see their relationship as “us against the world.” They feel so linked together that they’re ready and willing to take on any feat of life, so long as they have their soul mate by their side. 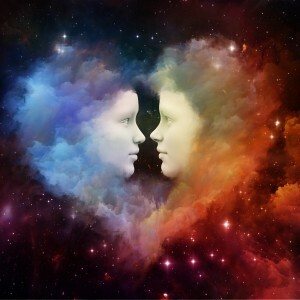 Soul mates often have a mental connection similar to twins. They might pick up the phone to call each other at the exact same time. Though life may keep you apart at times, your minds will always be in tune if you are soul mates. 8. You feel secure and protected. Regardless of the gender of your partner, he or she should always make you feel secure and protected. Your soul mate will make you feel like you have a guardian angel by your side. A person who plays on your insecurities, whether consciously or subconsciously, is not your soul mate. 9. You can’t imagine your life without him (or her). A soul mate is not someone you can walk away from that easily. It is someone you can’t imagine being without, a person you believe is worth sticking with and fighting for. 10. You look each other in the eye. Soul mates have a tendency to look into each others eyes when speaking more often than ordinary couples. It comes naturally from the deep-seated connection between them. Looking a person in the eye when speaking denotes a high level of comfort and confidence. Are “Love Contracts” Growing In Popularity? This Woman Marries A Disabled Man…. 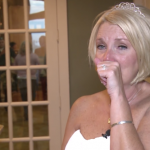 But At Her Wedding She Experiences The Surprise Of Her Life! That is So Moving And Beautiful. If You Don’t Believe In True Love, Look No Further Than This. But Grab A Tissue First.